Please get in touch using one of the contact methods on the right, alternatively, you can make an enquiry by filling out the form on the right-hand side and we will aim to get in touch within 24 hours. 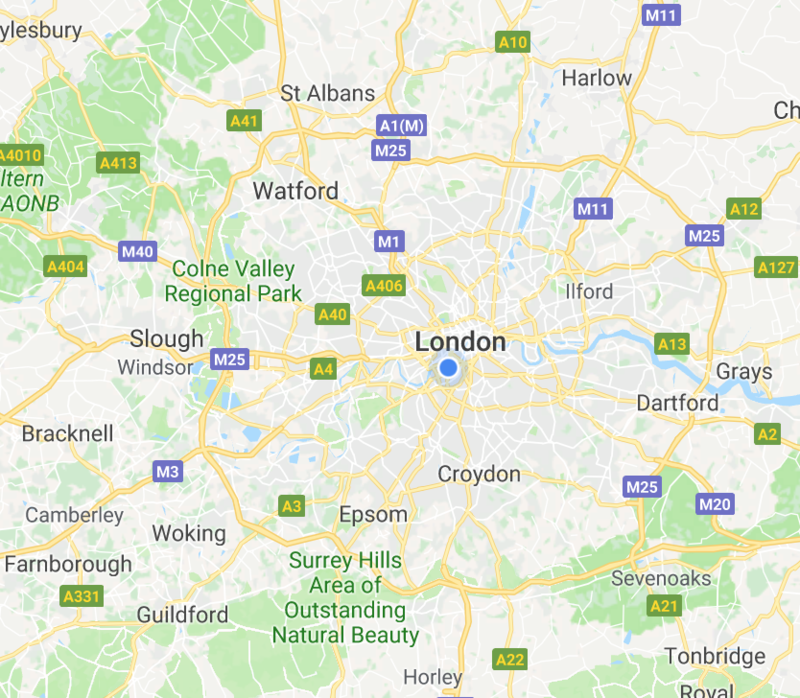 We cover a 25-mile radius of central London. Please use the map below to determine whether we are within a convenient radius to you. Please use the form below and enter all the necessary fields in order to make an enquiry.